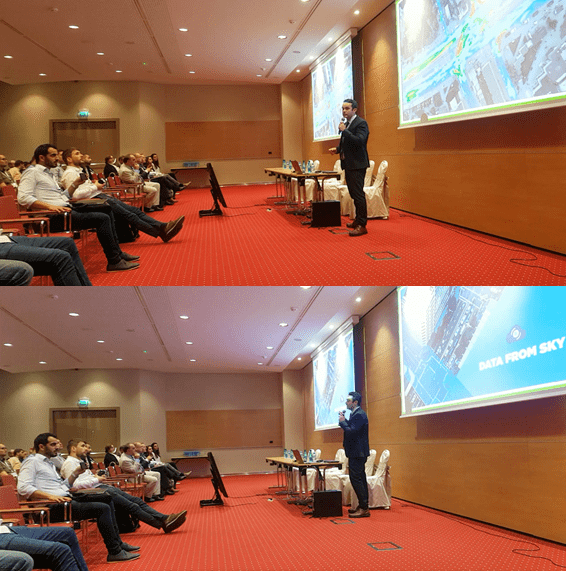 DataFromSky Team was asked by the Slovak TV to answer the question on how can traffic analysis using AI help to improve the worsening traffic situation in many large cities? Intelligent traffic analysis can help to identify main transportation problems and the causes of frequent bottlenecks or traffic conflicts. Nowadays, transport engineers have a very powerful tool for planning and detecting these shortcomings = artificial intelligence platform DataFromSky. DataFromSky Aerial analysis is, for its high precision and detailed telemetry data about each traffic participant, utilized by many municipalities, transportation departments, traffic engineers, urban and city planners or universities and research institutions worldwide. 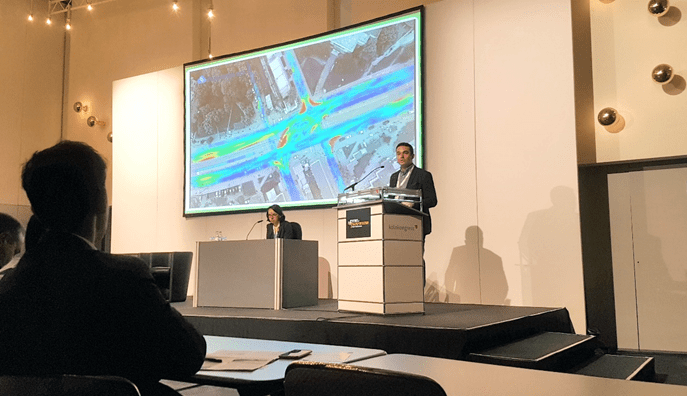 Our Aerial analysis is often used as an input for various traffic simulation models, or in behavioral studies of drivers for self-driving vehicles. (play the video from 0:35 – 5:15, available only in Czech/Slovak language).